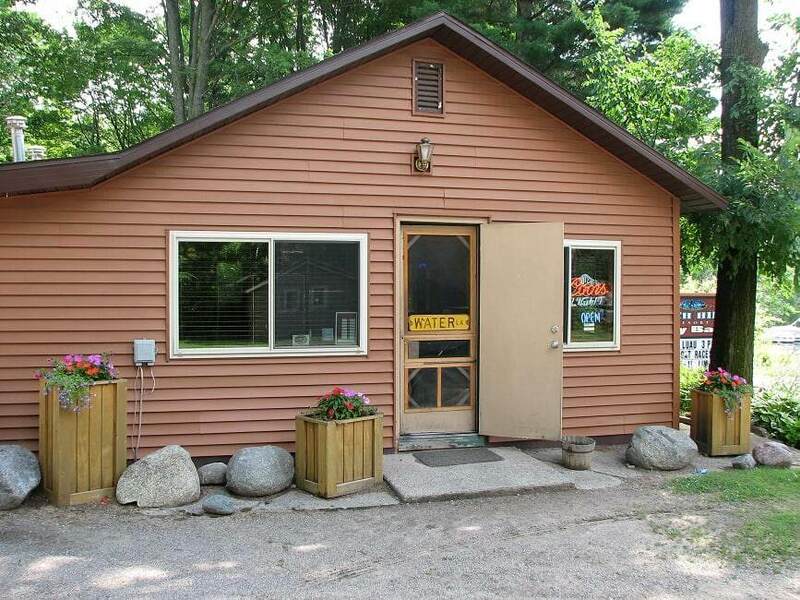 16688 Nicolet Road, Townsend, WI 54175 (#50198144) :: Todd Wiese Homeselling System, Inc.
Upper Wheeler Pond-Townsend Flowage. 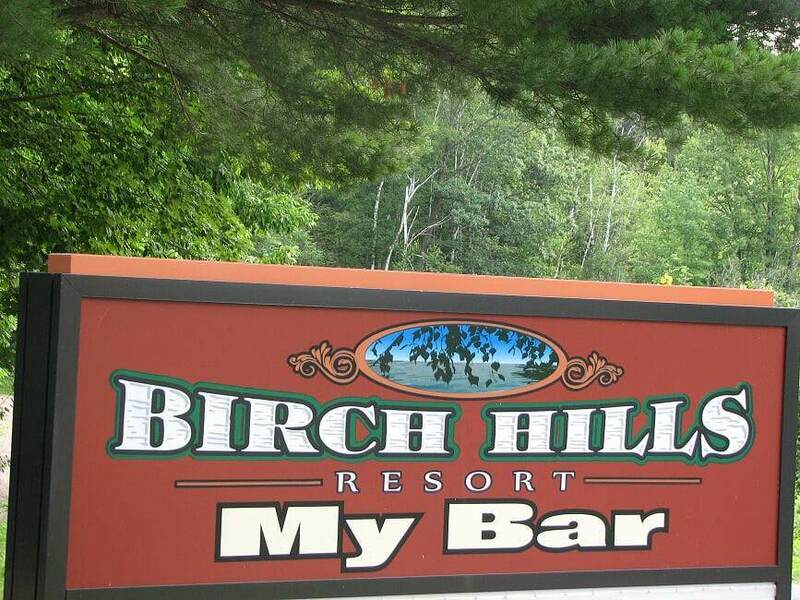 This well established Bar and Resort has endless potential. Situated on approx. 3.1 acres of land with over 500 feet of water frontage with a private beach. 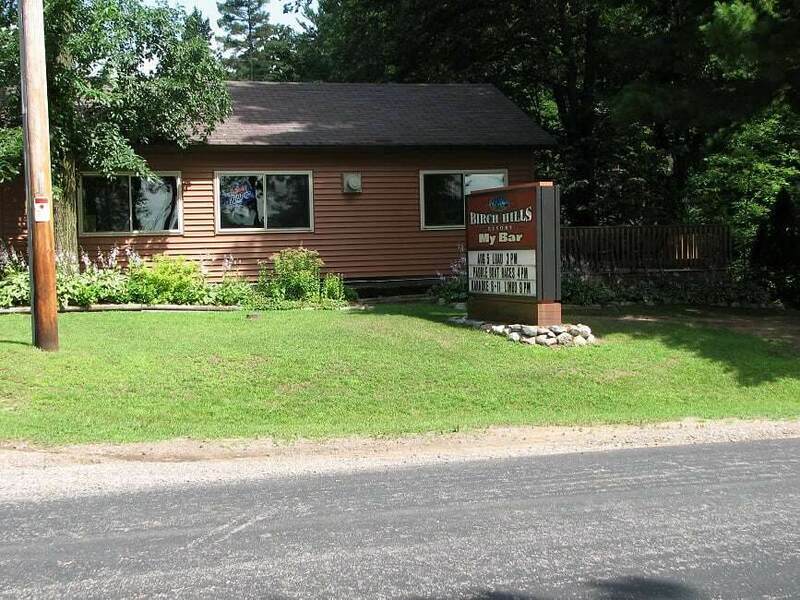 Includes a nice size bar with a lake side deck. 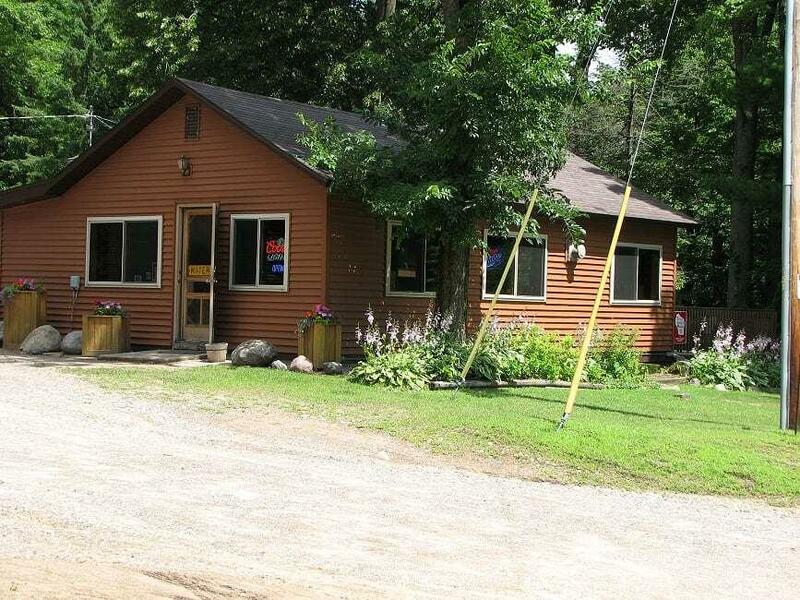 There are 3 cottages, each having 3 bedrooms, 1 bath, full kitchen and living room and a deck! Direct access to miles on ATV and Snowmobile trials. This property is shown by appointment only. Call today!